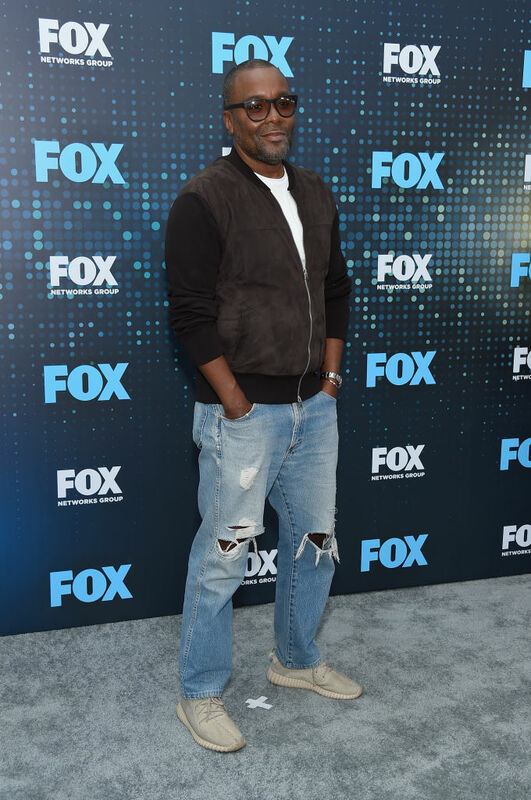 The 2017 Upfronts week started yesterday with the NBCUniversal Upfront and today, FOX as well as Entertainment Weekly held their very own Upfront event. 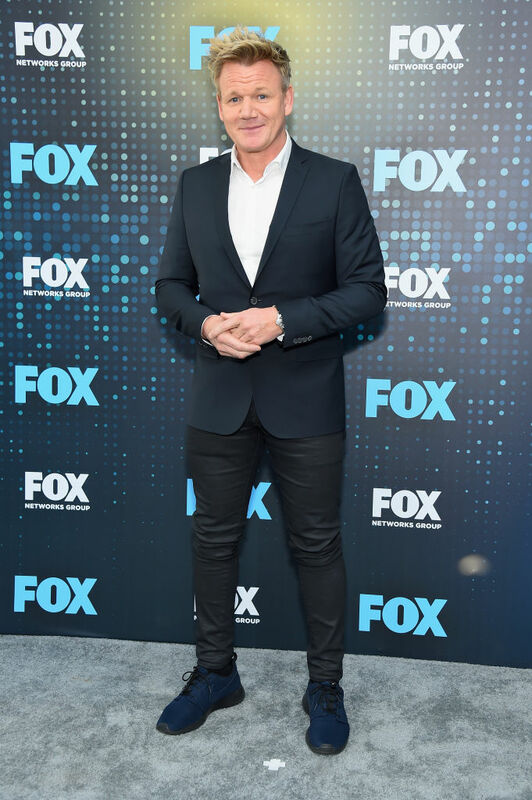 The FOX event was held at Wollman Rink, Central Park in New York City. 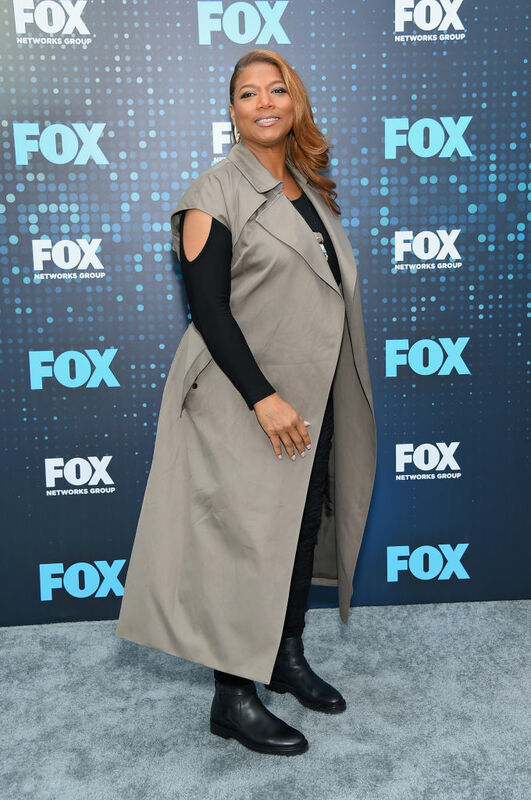 The Upfronts week is a major week in the United States as several major broadcast networks use the gatherings for advertising pitches and preview their programming for the upcoming TV season. 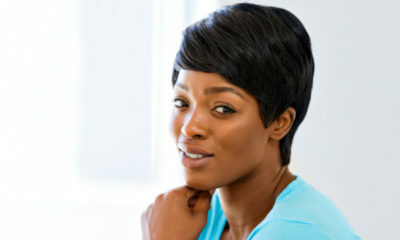 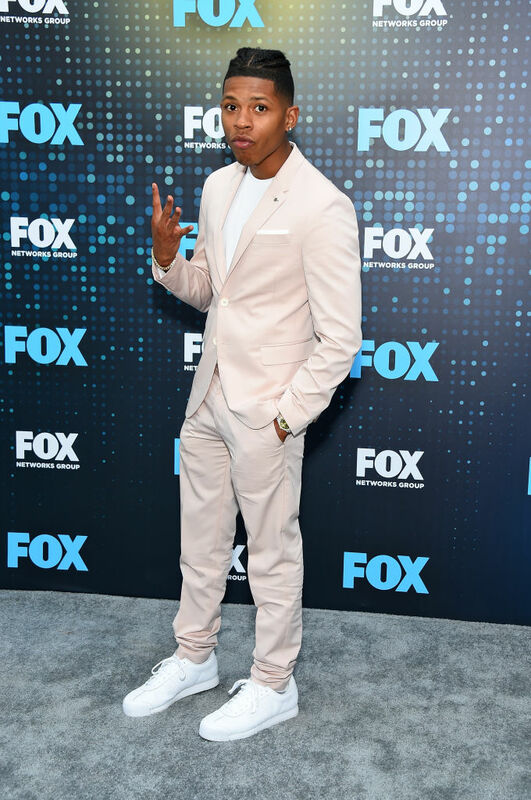 The events are usually attended by celebrities associated with the networks. 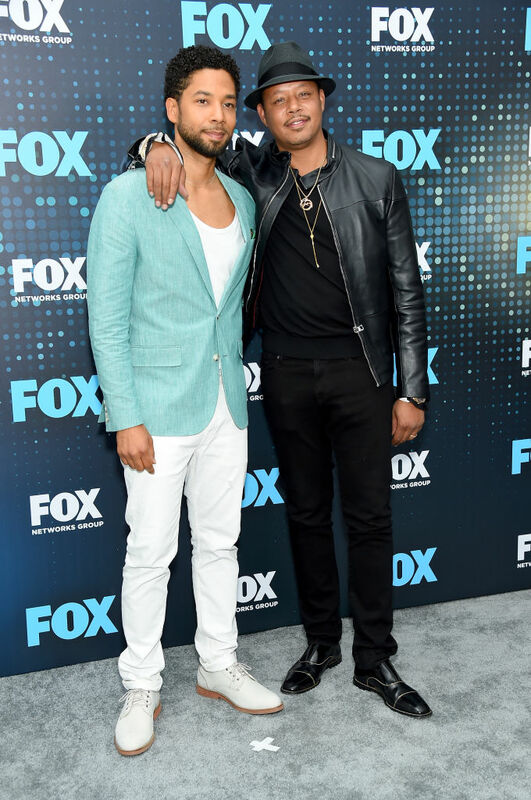 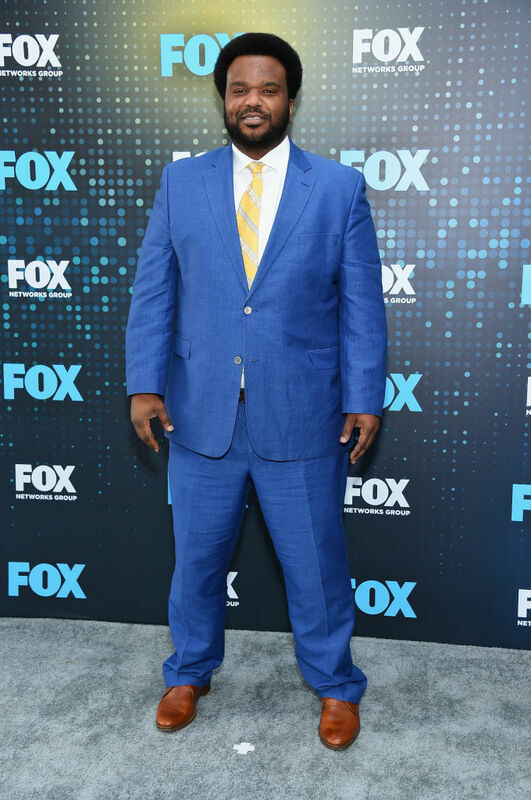 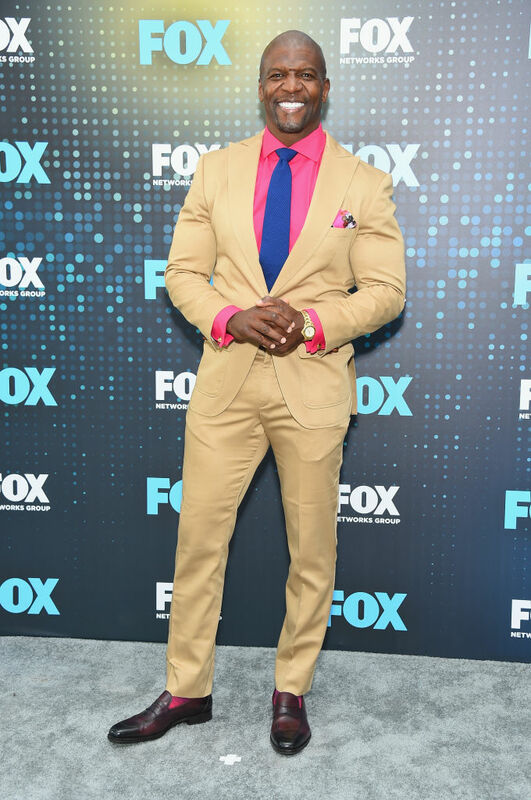 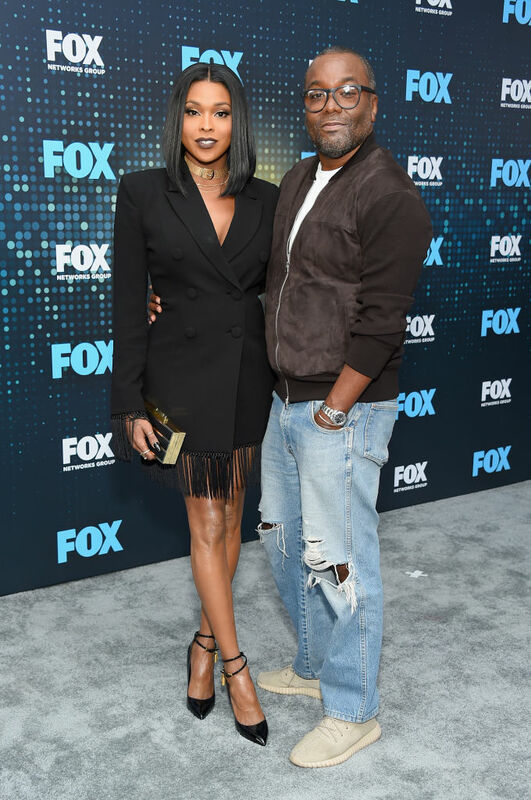 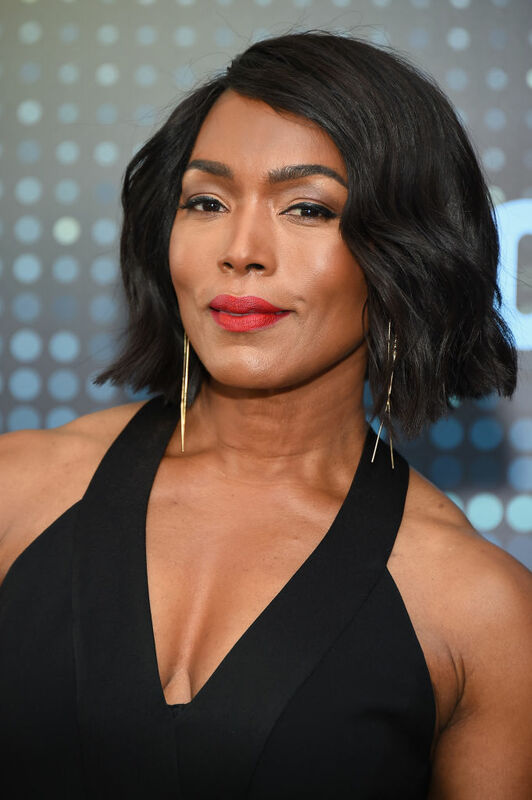 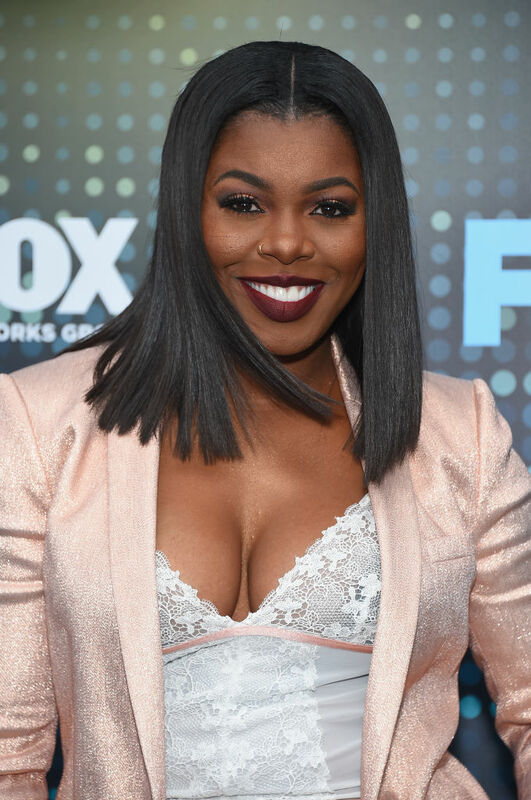 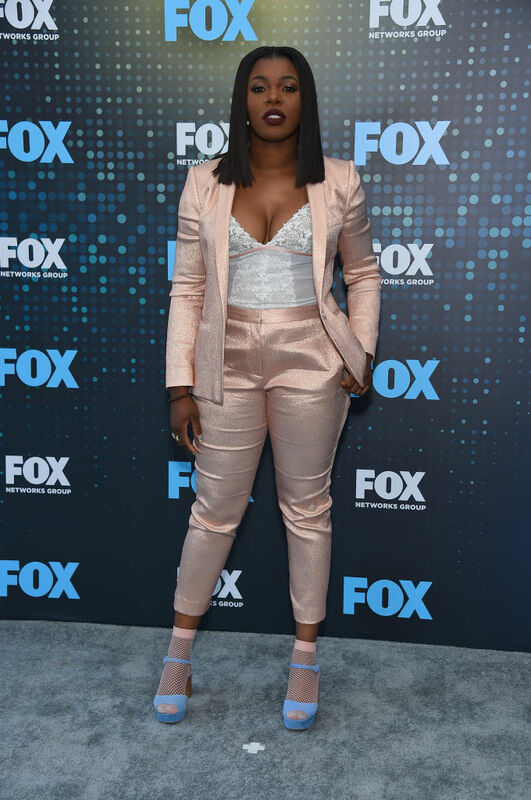 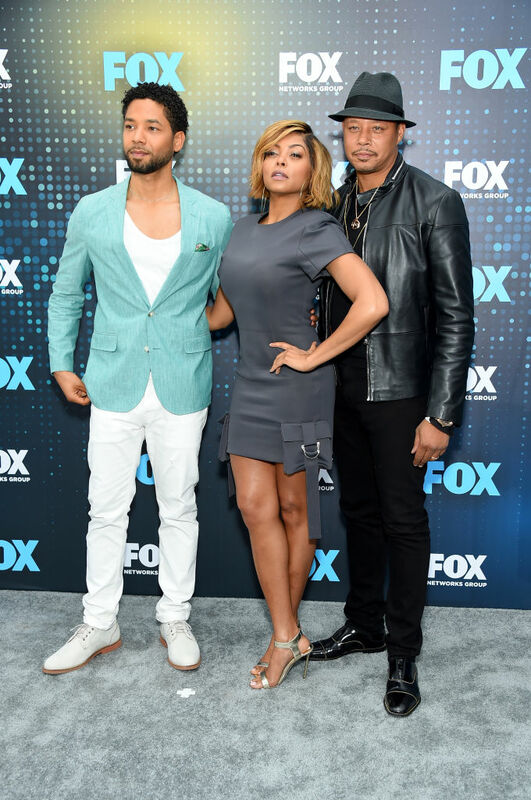 For the 2017 FOX Upfront, Taraji P. Henson, Terrance Howard, Lee Daniels, Angela Bassett, Trai Byers, Bryshere Y. Grey and more were spotted on the red carpet. 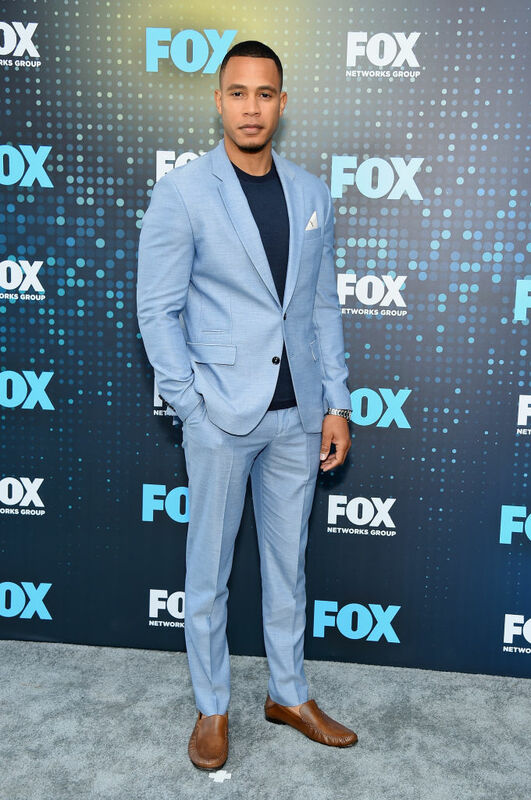 attends the 2017 FOX Upfront at Wollman Rink, Central Park on May 15, 2017 in New York City. 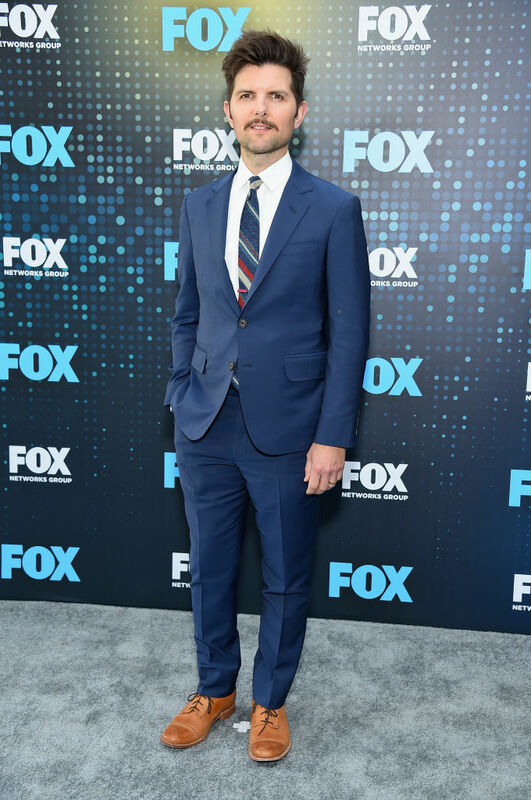 Jordana Brewster attends the 2017 FOX Upfront at Wollman Rink, Central Park on May 15, 2017 in New York City. 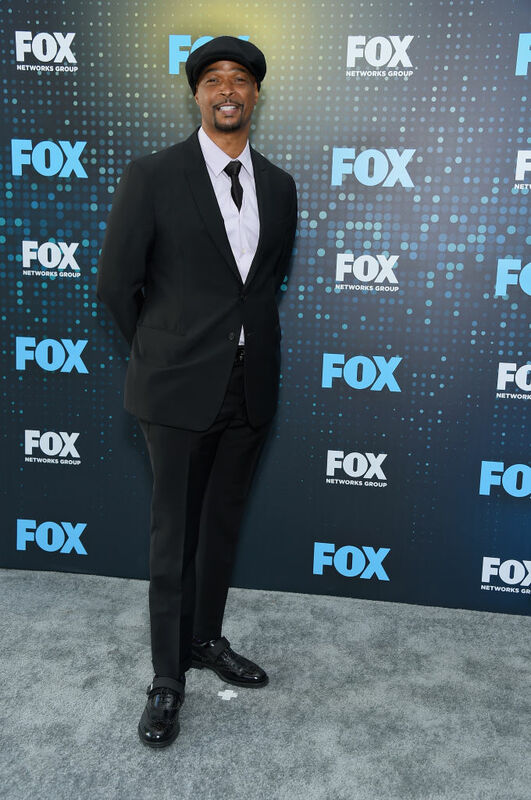 Jussie Smollet attends the 2017 FOX Upfront at Wollman Rink, Central Park on May 15, 2017 in New York City. 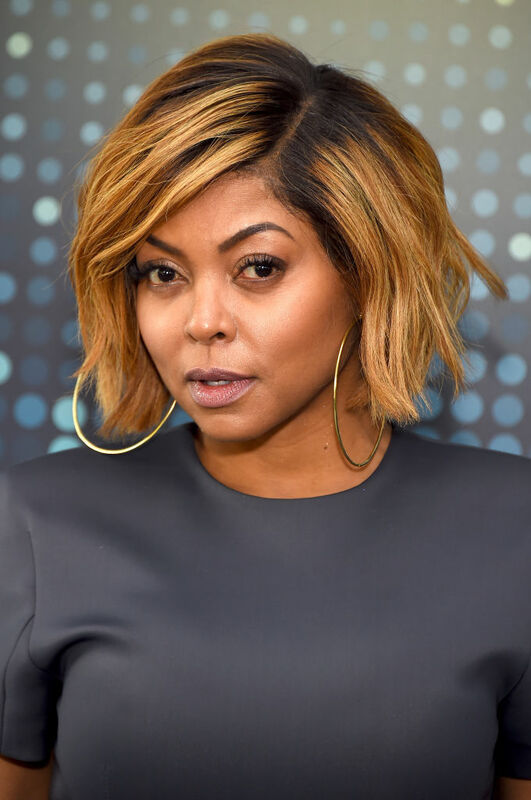 Taraji and her overtly high eye – brows, almost everyone look good. 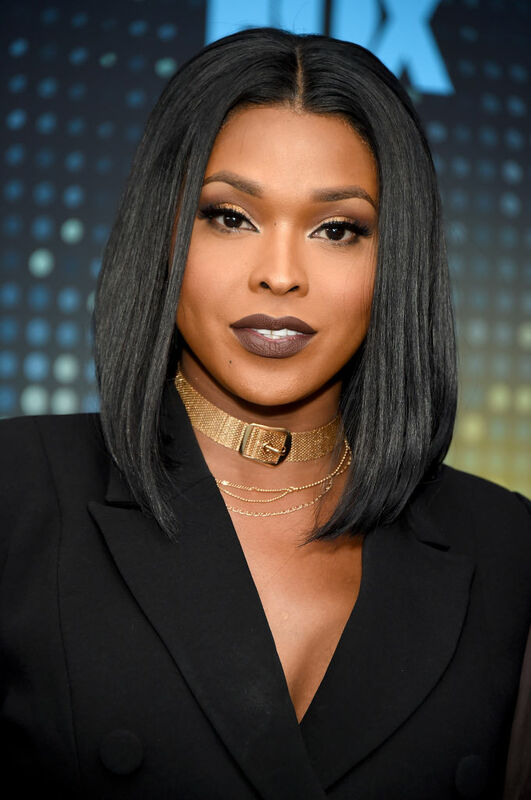 Amiyah Scot was a man ohh!! 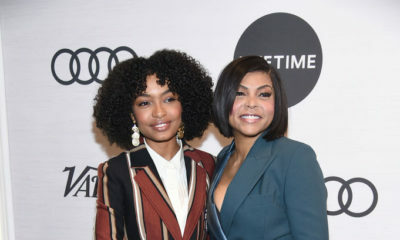 Just saying..